Runa Novak, a top designer from In Your Space Interior Design, afirm that regularly undertakes design projects in Denver, Colorado, often takes her inspiration from the Great Outdoors. In the case of this particular project, the stunning Colorado views proved to be particularly inspirational, even if, the interior of the house was less so. 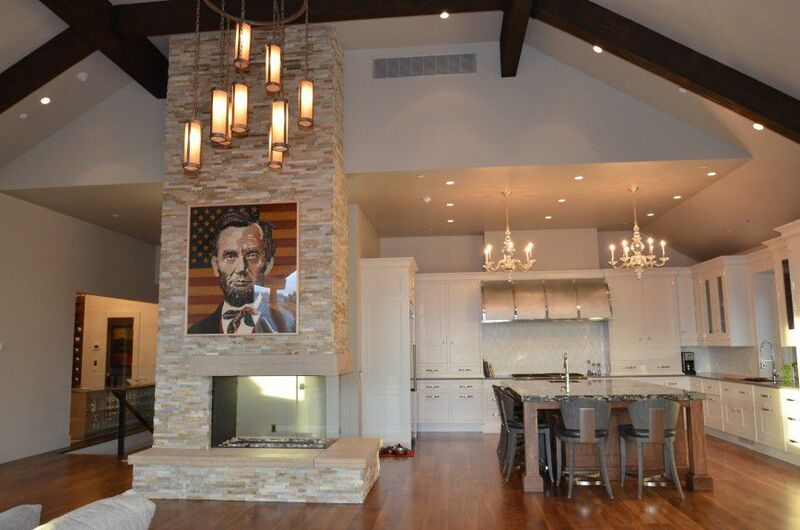 The end result by the Denver interior designer’s project was truly breathtaking and several of the rooms were later featured in Colorado’s prestigious Homes and Lifestyle Magazine. Although the property was blessed with some breathtaking views, the interior spaces inside the house were badly designed and aesthetically unpleasing on the eye. The whole decorative style of the house was very confused. 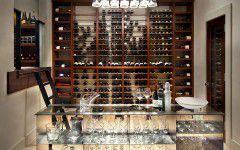 It was a mixture of different themes, ranging from Tuscany through to Mountain, and was badly in need of a serious overhaul by Runa Novak, who happens to beone of best-known Denverinterior designers. 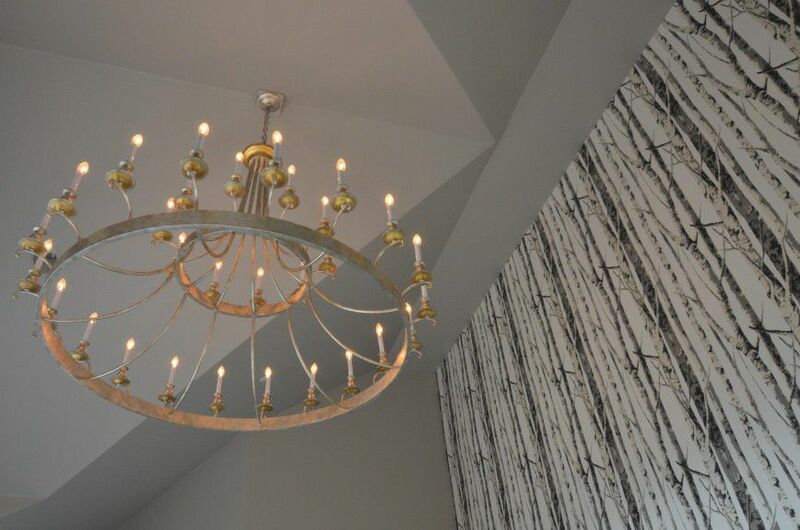 Runa Novak, a designer from In Your Space Interior Design was called in to manage a complete design and build renovation project inside and out. The property encompassed 5,000 sq. ft home, but it only had two bedrooms, a great room and dining room combo, plus a kitchen. So, she added a wine room, office and another bedroom with a bathroom. After consultation with the clients, Runa Novak decided upon a transitional interior style for the project. The clients wanted to incorporate some of their traditional art and furniture and were open to cleaner lines and modern bathrooms. Runa’s approach to this project was unique among Denver interior designers as she was able to bring many of her commercial experiences, including her long list of commercial fixture manufacturers and artisans, to bear on the design. 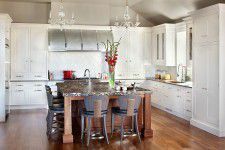 The kitchen was to be a major centerpiece for the newly renovated home. Runa Novak picked Christopher Peacock kitchen cabinets and installed Thermador appliances. She designed a giant island made from rock granite and hand crafted artistic tiles by Decorative Materials. Seats placed around the island allowed for casual dining and socializing during the preparation of food. 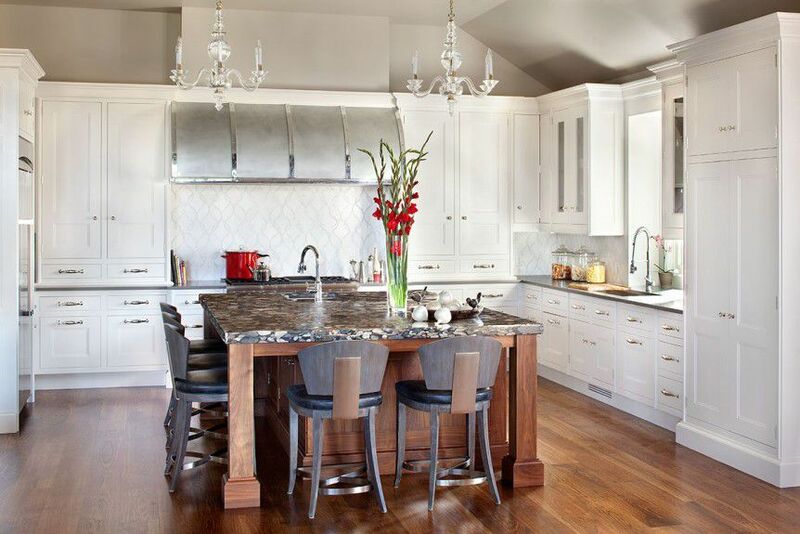 The kitchen was subsequently featured in a special Kitchen Edition of Colorado Homes and Lifestyle Magazine. A quick read through the issue and it will be clear that Runa is unique among Denver interior designers. 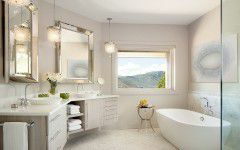 The bathroom was also featured in Colorado Home and Lifestyle Magazine’s Bathroom issue. 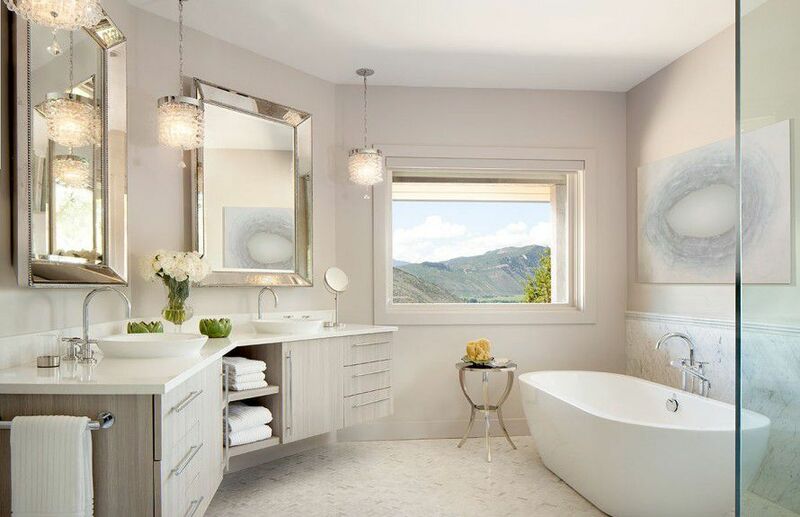 Designed with classically modern lines, it has beautiful views across the Colorado landscape and is a place of peace and tranquility, while the glass shower gives the room a sense of space. 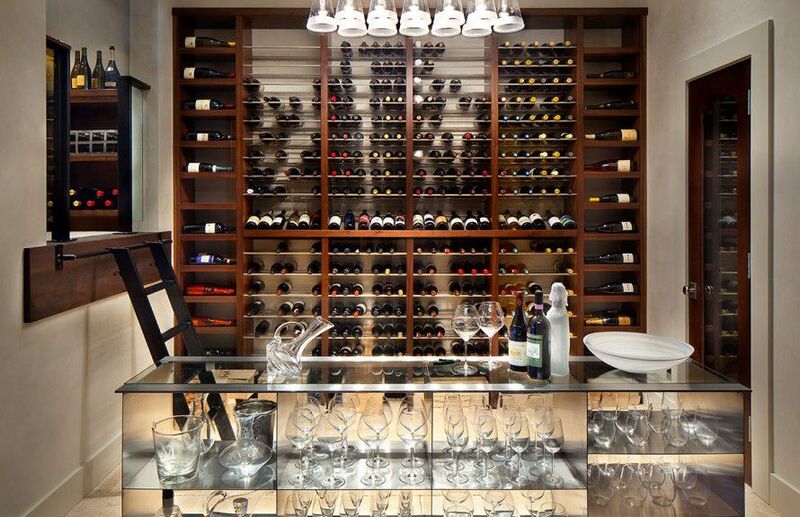 The modern wine room was redesigned by Runa Novak to feature a storefront window filled with custom racks and furniture. This was featured in Colorado Homes and Lifestyle Magazine as a “Room we Love”. Everywhere in the house, Runa Novak’s innovative use of design motifs that feature elements from the natural world help to bring the outdoors inside. 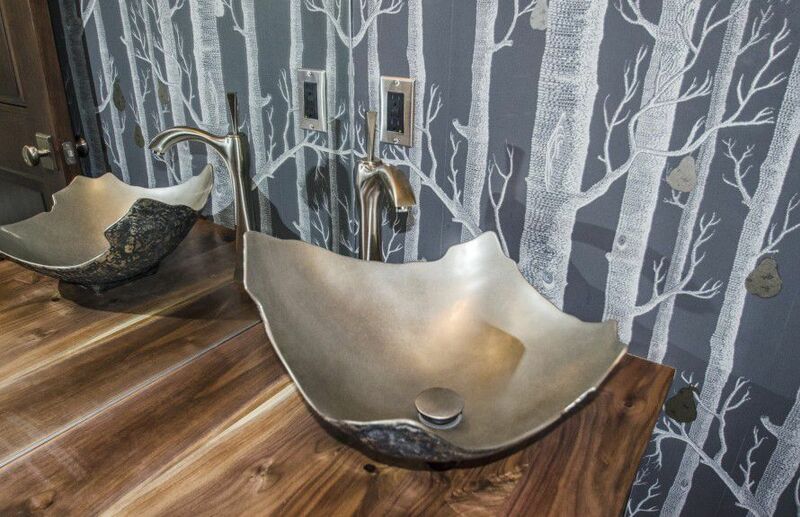 Wallpaper designs use vertical tree trunks and shower wall tiles draw their inspiration from nature. They are both used to great effect in the overall design. 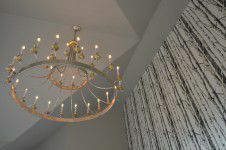 Are you looking for Denver interior designers? 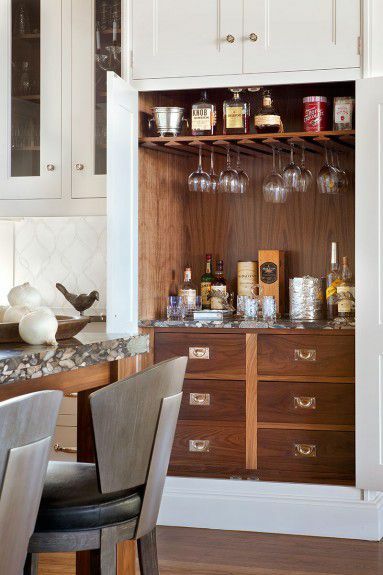 If so, call Runa Novak, a top 10 designer, at In Your Space Interior Design firm for a chat today.